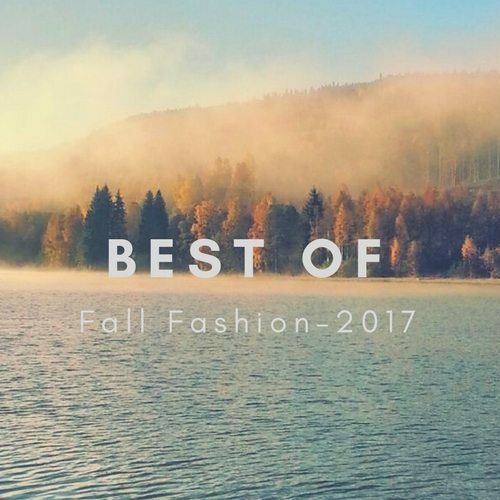 6 Fall Transition Wear Ideas Worth Trying • The Mom In Me M.D. Out goes summer, in comes fall. Fashion-wise the change of wardrobe can be quite challenging. Ladies understand this so well. Normally, it means doing away one’s light dresses and shorts. The available option? Most ladies feel comfortable resorting to drab heavy fall fashion pieces. But you should not be. If anything, you can choose to embrace some of your summer pieces with minimum effort. Leather never seems to go out of fashion nor does it go out of season. A nice pair of above the knee skirts would go well with a light-colored pullover and boots. Pictured it? This casual look functions well for the multiple coffee dates and the clubbing scene. So, why not? Who said jumpsuits have a season? If you need a semi-casual look for that cocktail party, you will be safe in a pair of jumpsuits. Get yourself a nice complementing clutch bag and ankle boots to complete your look. Color? Black, beige and hazy grey are safe. However, if you are daring enough you might try red or light blue. Purple? This is a hard one to pull off. If you can, go ahead. Colder evenings always call for warm dressing. It is the moment for calf length boots to get some dusting and polish. 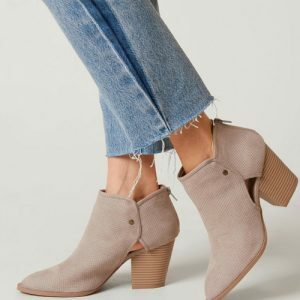 Your ankle boots, though, need not be left out of the equation. Consider adding those low shaft ankle boots to your knee-length skirts. Doing a long dress? How about trying a pair of peep-toe leather or suede ankle boots? You can also use the boots with a pair of minis and corresponding leggings for that chic look. On good thing about ankle boots is that they can be worn in so many ways. You only need to experiment a little more and come up with your preferred look. Your trendy summer scarf just got more functional. This is not the period to ditch your cotton scarf. Sure, you do need those heavy woolen scarfs, but do not tuck those other scarfs away. Light scarfs can be worn in a variety of ways. You can add them to your denim pieces. You can also use them for those breezy afternoons to lighten the load that comes with wearing heavy clothing. Denim clothing always seems to get a revamp each year. They are multi-seasonal. Denim skirts should make a showing amongst your fall fashion pieces. 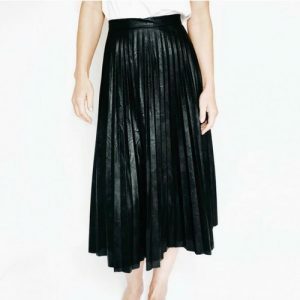 If you have knee-length denim skirts you might have missed wearing during summer, this is the time. Get them from your cabinet and iron them lightly. Add a floral heavy cotton blouse and make a walk across the street. Timeless, right? Going to the office in black work pants again? Not today. Try a more brazen look. 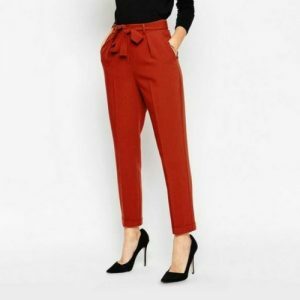 Red or blue work pants would fit in well. A black top blends in with both options. Alternatively, a lighter color such as cream for the blouse would work. You can also add an official grey plain or plaid jacket to the latter option. The advantage of both red and blue is that they go against the automatic seasonal choices of neutral or universal colors. Remember to check up with your HR if such colors fit with your corporate dressing policy.